"Ashley is by far one of the hardest working individuals I know and with his attention to detail and passion for what he does it really separates himself from the pack. Rest assured that weather it's construction or real estate he will meet or exceed your expectations." "We worked with Ash on and off for about the last 3 years. Family man, hard worker, answers his phone, and stands by his word. You won't be disappointed." "Ashley has been such a great help to us. Being first time home buyers we have many MANY questions. Ashley is always helpful and cheerful in answering. He has gone far and beyond anything we could have expected. Has made our house hunting fun and exciting." "Thank you Ashley for getting our house sold in only 3 weeks!!!! I thank God that we had mutual friends and were able to have you be our realtor!!!! Now we've not only have a sold home but a friend!!!! Anyone needing a realtor needs to call Ashley Jarvis!!!!" "Ashley does what he says, he shows up on time, he finishes what he starts, and he always says please and thank you. He follows the 4 rules of life, making him a fantastic person to work with." "I work with Ashley on real estate transactions in the Salina area. As a mortgage lender, it's nice to work with a realtor that is very knowledgeable not only about the area, but also the market and products. He encompasses everything that you want in a realtor. He is a pleasure work with and he always represents his clients in a professional manner. You can't go wrong by using Ashley for your next purchase or sale." "When working with Ashley you are getting much more than just a great realtor. He is the type of guy that has you and your family's best interest at heart. Going above and beyond is standard protocol for this guy. It doesn't matter if you're a first time home buyer or a seasoned vet, he has the experience to help you find exactly what you are looking for. Take the time to speak with him and you'll see first hand what he can do for you!" "Ashley Jarvis is such a go-getter! I have referred clients who have been interested in property in the Salina area to Ashley, and will continue to do so confidently for years to come! 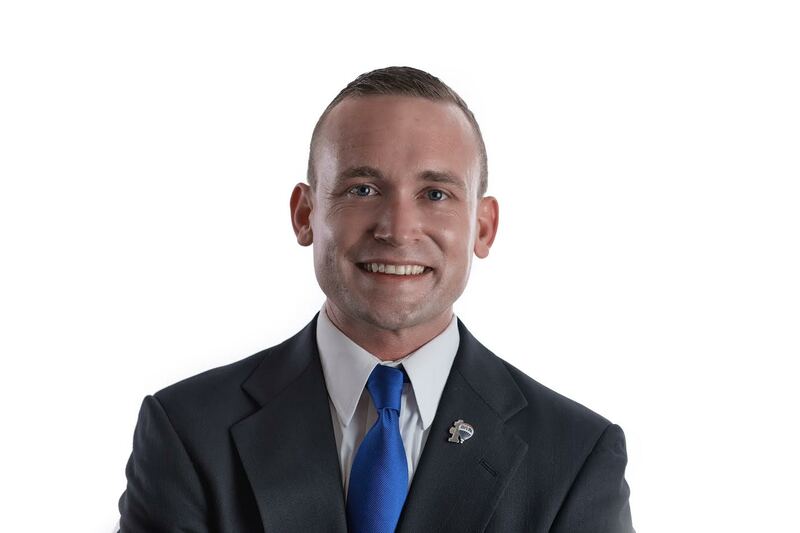 His knowledge about the Salina real estate market and surrounding areas is immense.He is an honest business person with an extremely high integrity level! I feel 100% comfortable with placing my clients in his hands and know that he will do a wonderful job for them!" "Ashley works tirelessly to satisfy his clients. He has a great work ethic and will get the job done in a timely and orderly manner. I highly recommend Ashley for your real estate needs." "Thanks to Ashley for getting my house sold so quickly. I never expected to get my house sold so fast & so painlessly!"